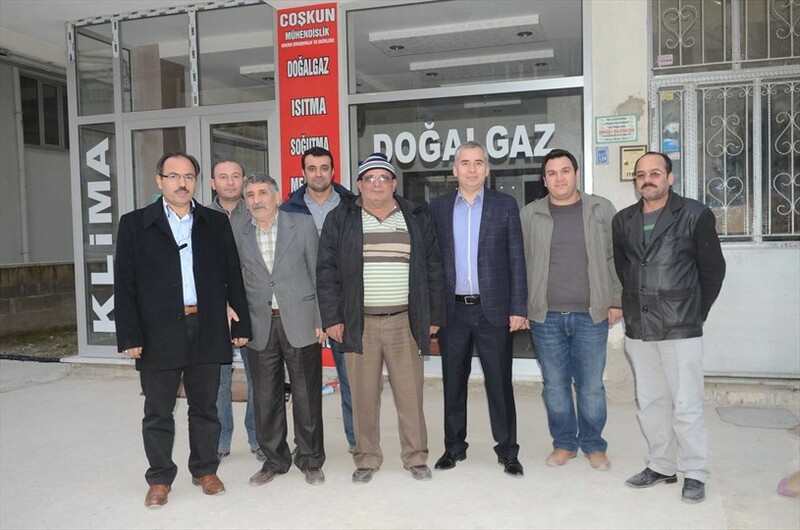 Denizli Municipality continues to change the view of the city. 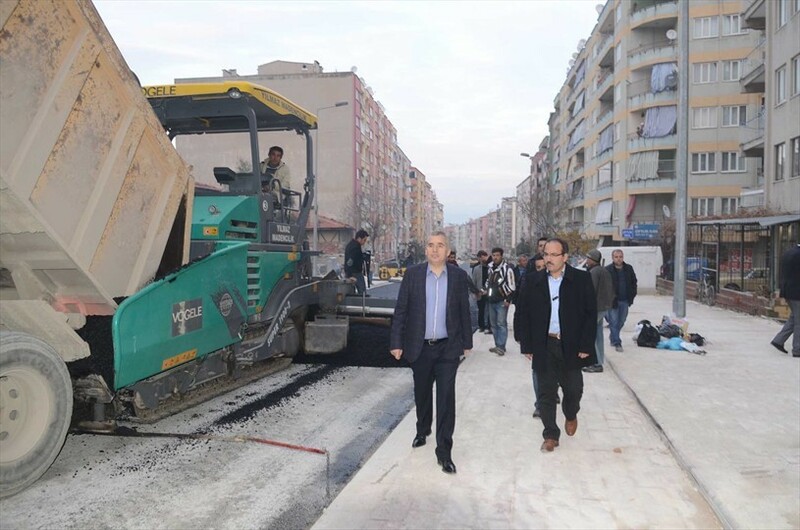 Streets, roads and sidewalks on Lozan Street will be opened for use of citizens in a short time. 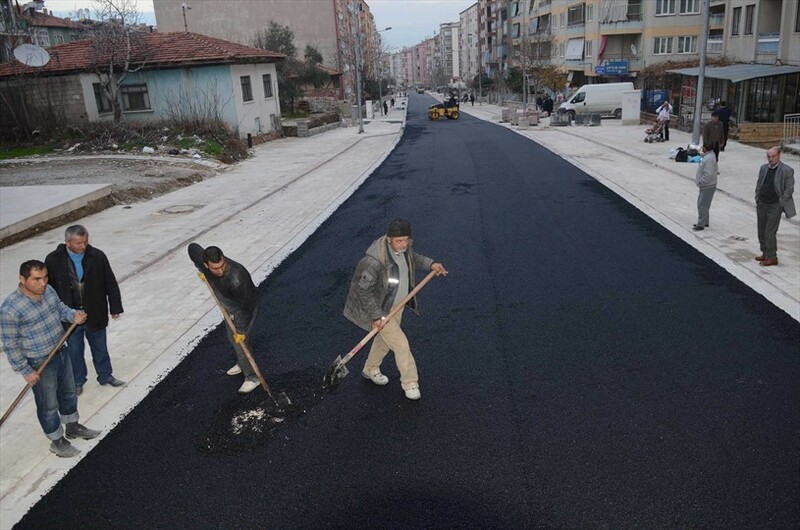 Denizli Municipality continues to open for traffic many roads, which are reconstructed on the world standards. Reconstruction of many roads, streets and sidewalks completed and remaining works are continuing in full swing. 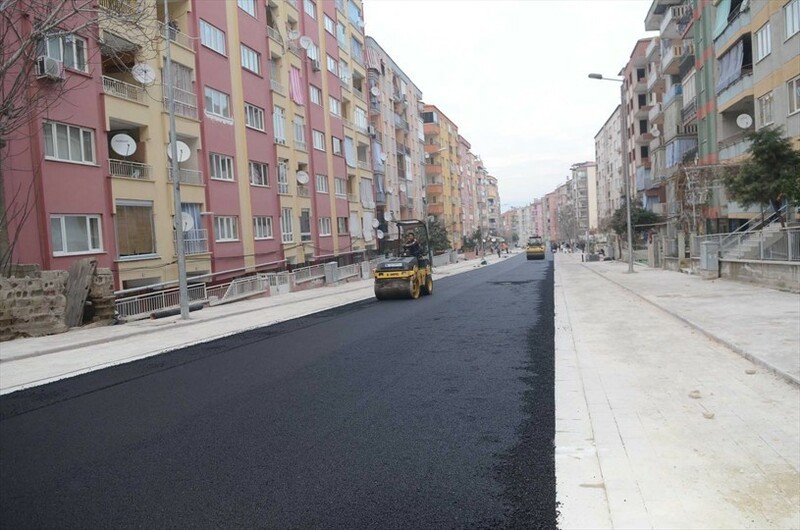 Municipal team is working hard to complete superstructure studies between Mimar Sinan and Dumlupınar Streets as soon as possible. 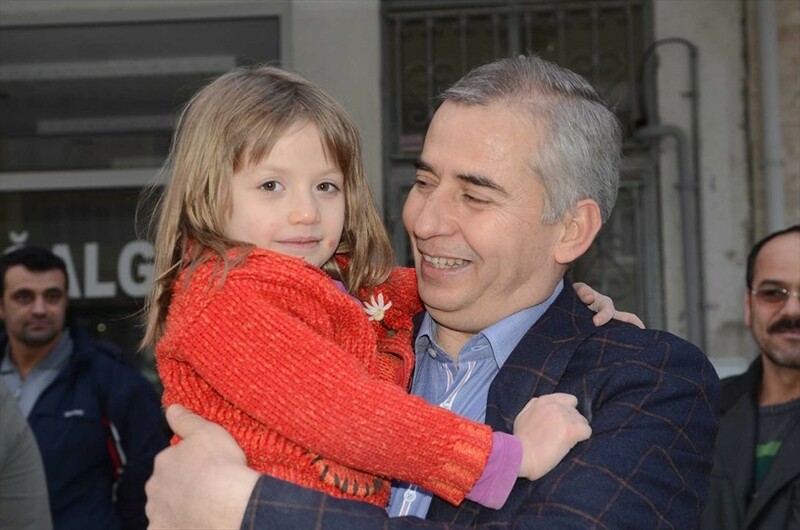 Such companies as AYDEM and TELECOM have installed all the lines. On the other hand visual pollution has been prevented. Roads are rebuilt in accordance to world standards.